Interested in learning about cosmetic dermatology? Please join us on Thursday, February 7 from 6 pm to 8 pm as Sarah Peterson, board-certified Physician Assistant discusses the benefits of cosmetic dermatology treatments, designed to enhance your natural beauty. 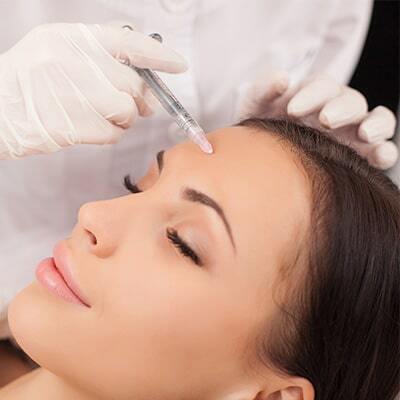 Kelly will cover services including, Botox(R), and injectable treatments such as Restylane (R) and Juvederm (R). There will be refreshments, door prizes and free gifts for attendees. Discounted service prices will be available for all appointments booked during the event. There is limited availability, please save your place by calling 815-249-4305. We look forward to seeing you!